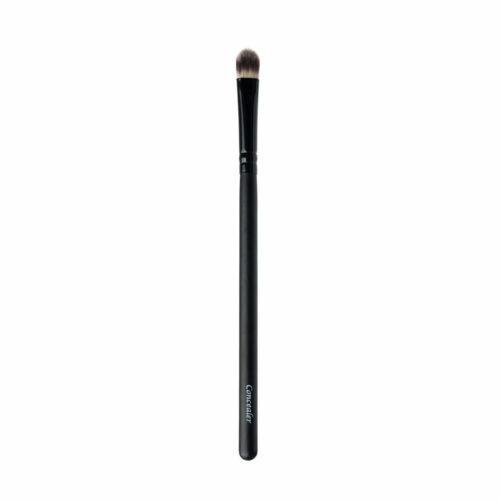 This brush is the ultimate tool for lining the eyes and defining the brows. 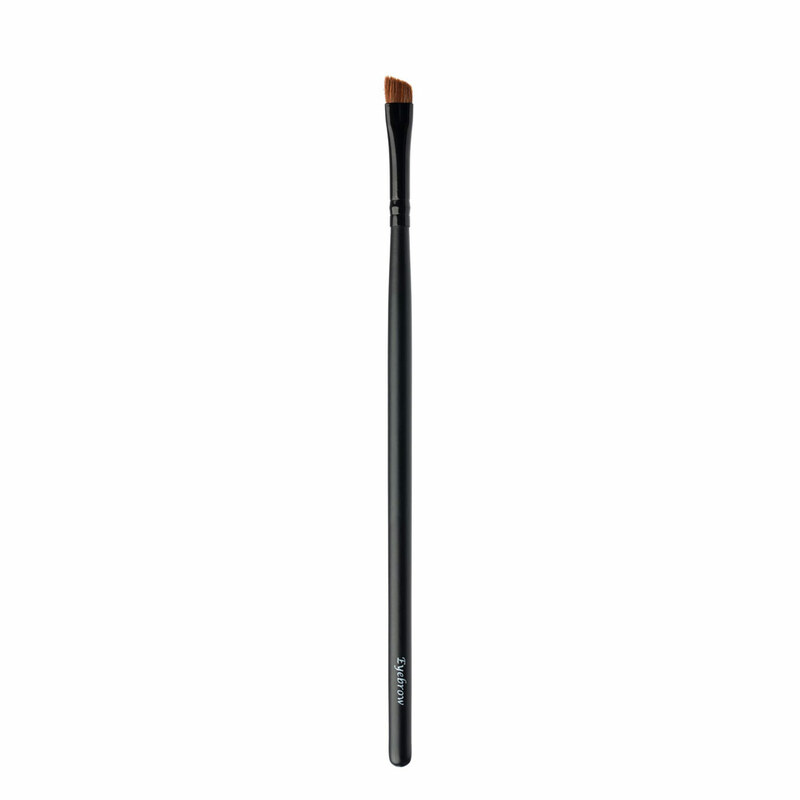 The firm, angled natural bristles delivers a smooth, precise line every time. 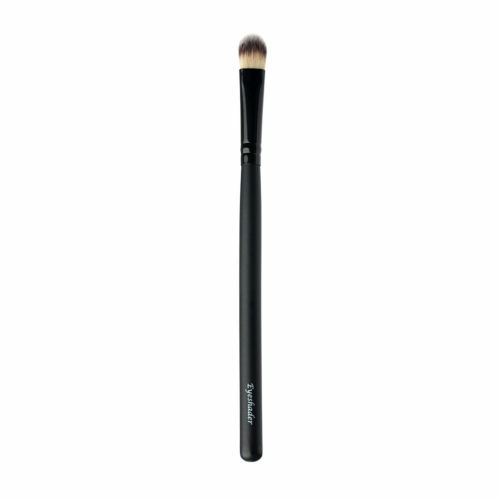 The brush’s design also allows you to highlight, shape, or define brows with liquid, cream, or powder based products in order to accentuate any look.